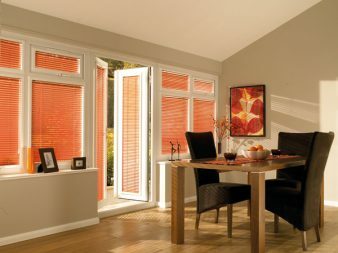 Treating customers in the same way we would like to be treated! 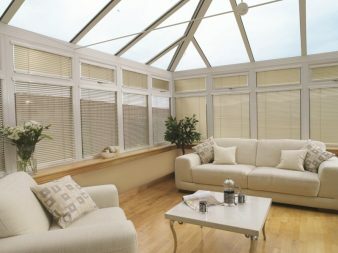 A local name you can trust! 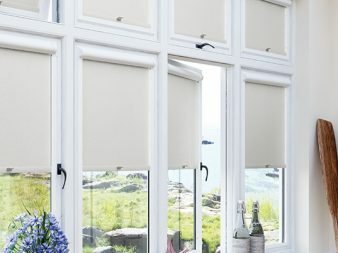 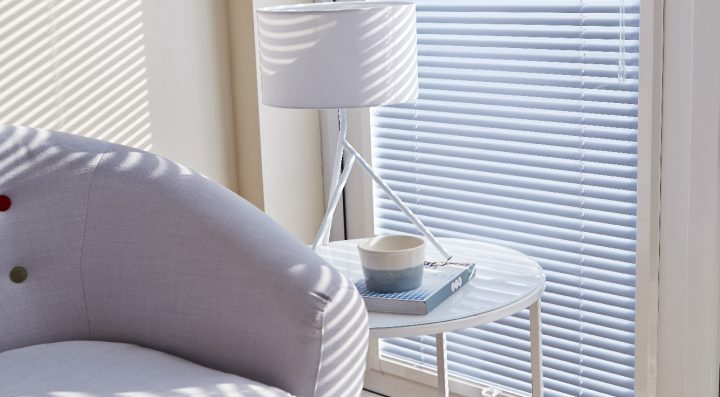 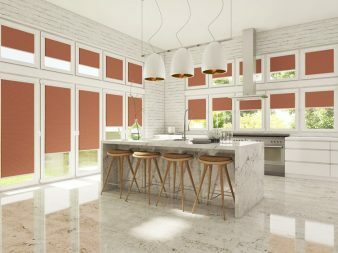 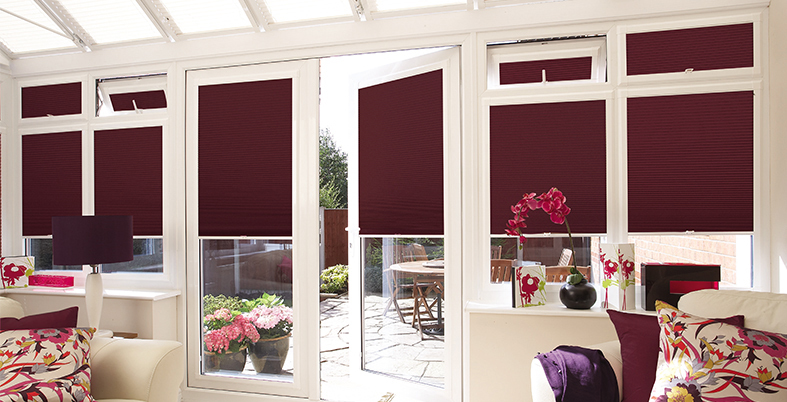 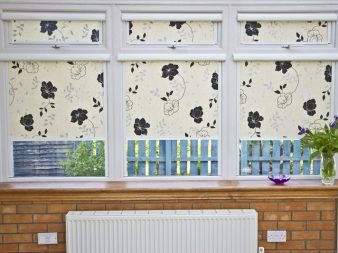 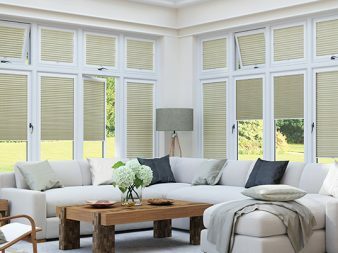 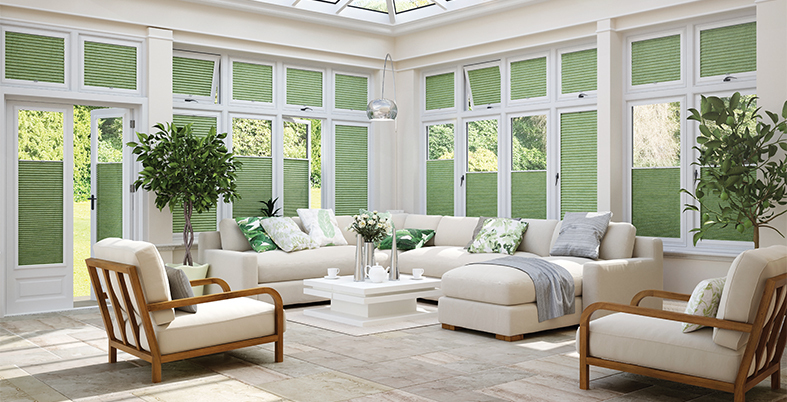 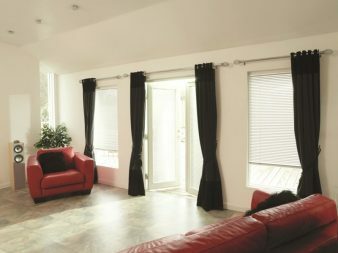 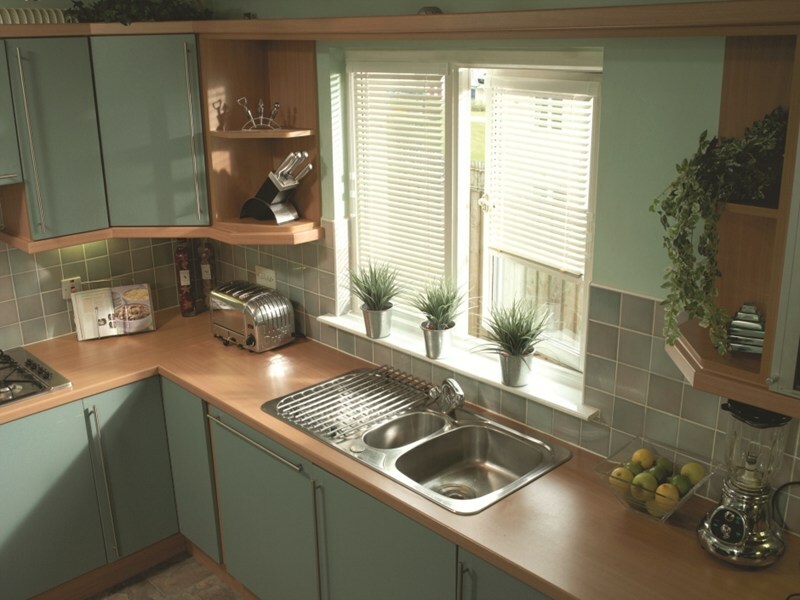 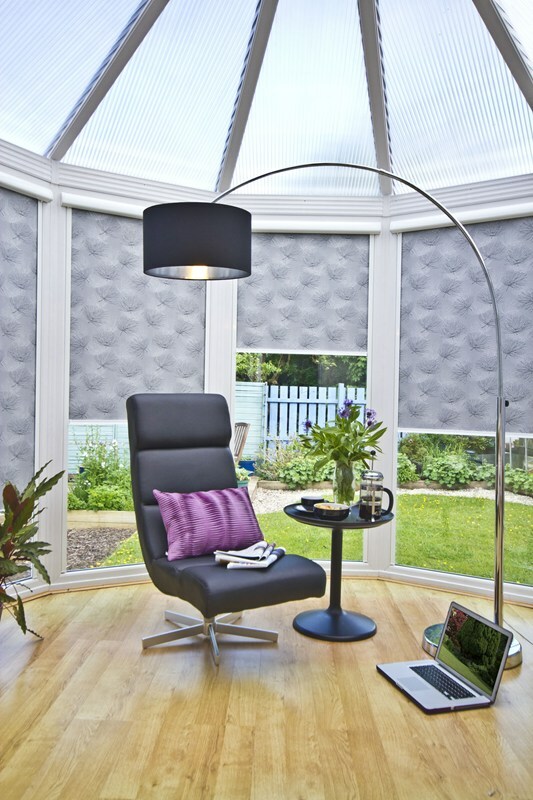 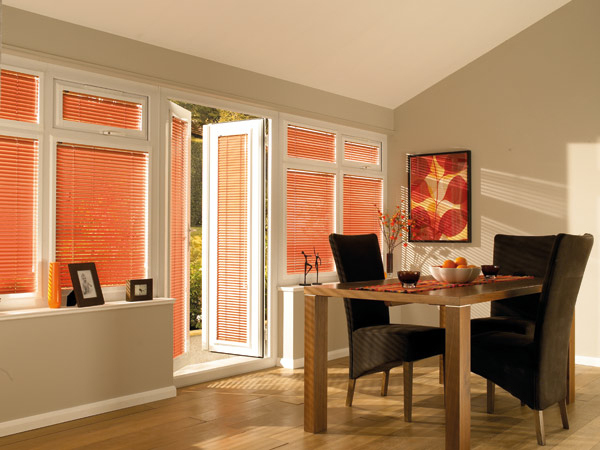 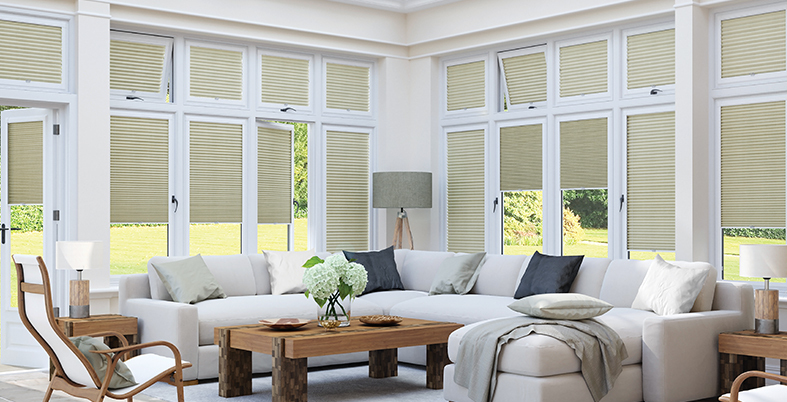 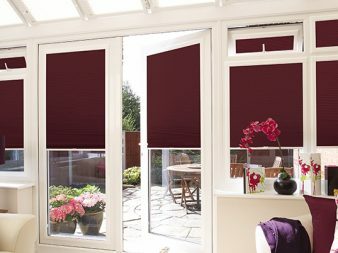 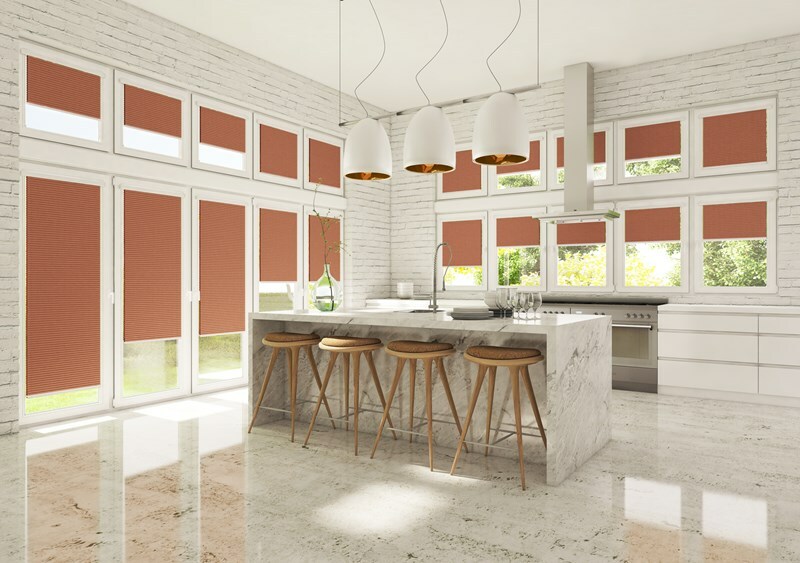 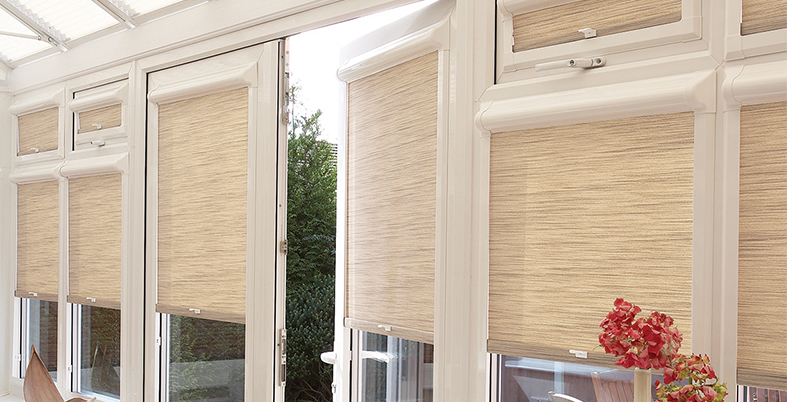 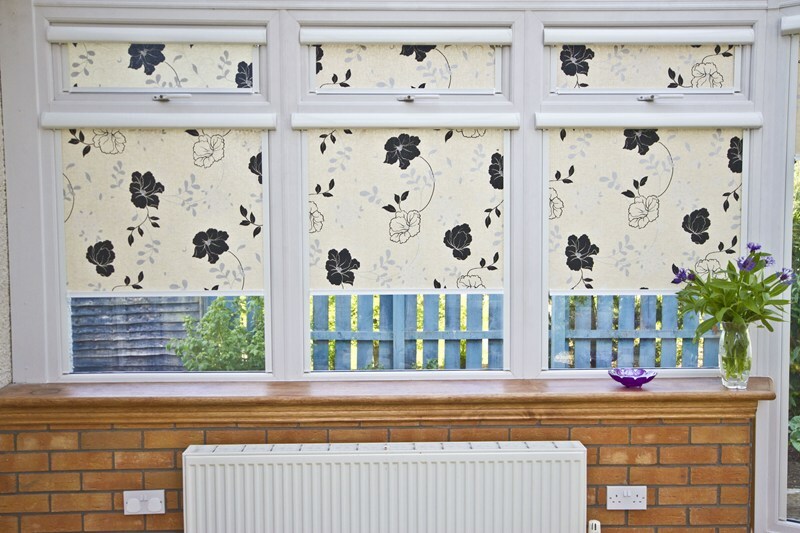 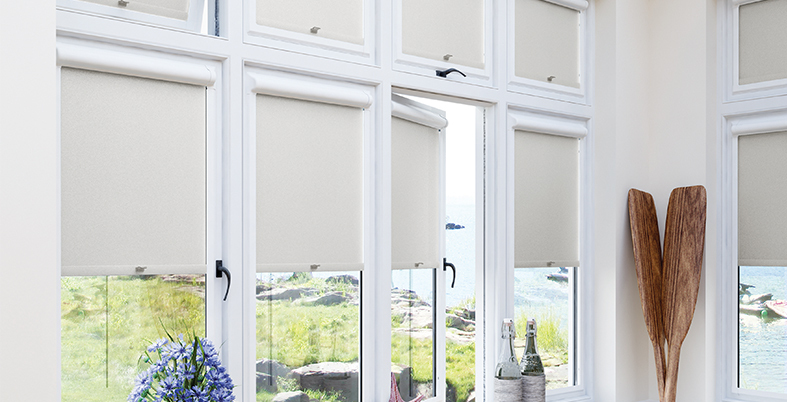 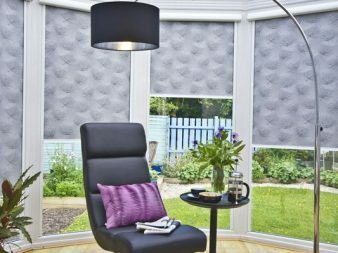 Perfect fit blinds fit seamlessly to any window or door, providing a clean and contemporary look without any drilling. 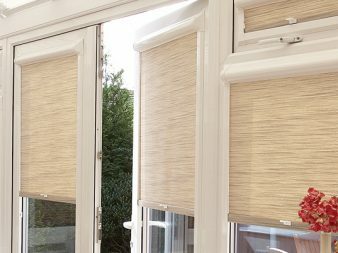 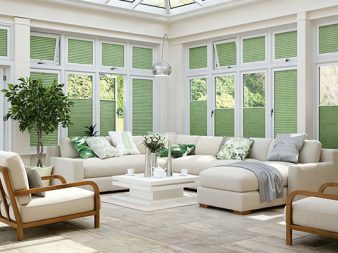 They can be made in either venetian, wood venetian, roller or pleated and a range of coloured frames from your normal white and brown, as well as golden oak and newly introduced cream and anthracite.